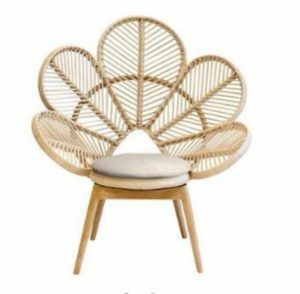 Australians like the outdoors and enjoy venues with outdoor sections, so finding competitively priced wholesale outdoor chairs for sale is a must for any hospitality provider. Purchasing your outdoor hospitality chairs from Serenity Made allows you to choose from a huge range of items including complementing tables, stools and umbrellas. 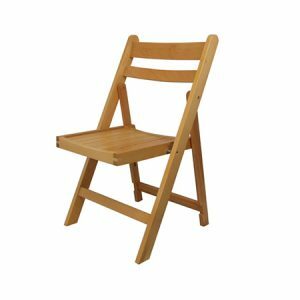 Importing wholesale chairs direct from China allows you to save large amounts of money whilst at the same time customising your products. At Serenity Made we know the process for importing furniture well and will guide you through it step by step. (For more information, check out our blog: How to buy from a Chinese hospitality furniture supplier).